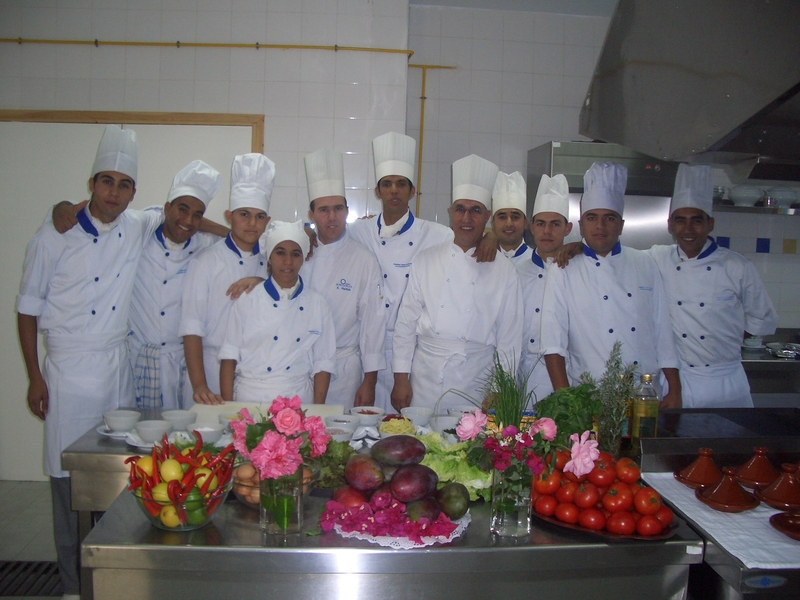 The Center for the Hotel and Tourism industry offers a one-year training in the fields of cooking, pastry, indoor service and floor staff, for 20% of the graduates having the possibility of working in the center and other 80% in private companies. 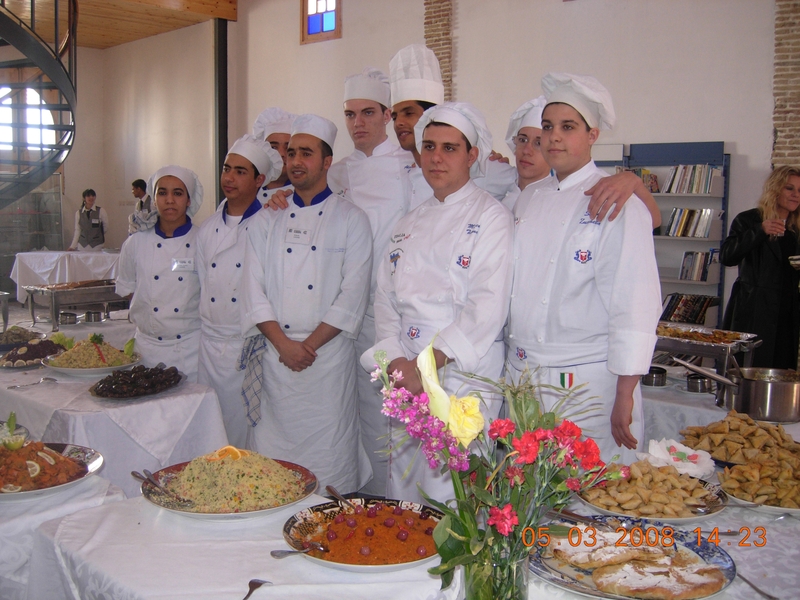 The center disposes of an application restaurant open to the public to provide waiters, cooks and pastry makers with training in the field. 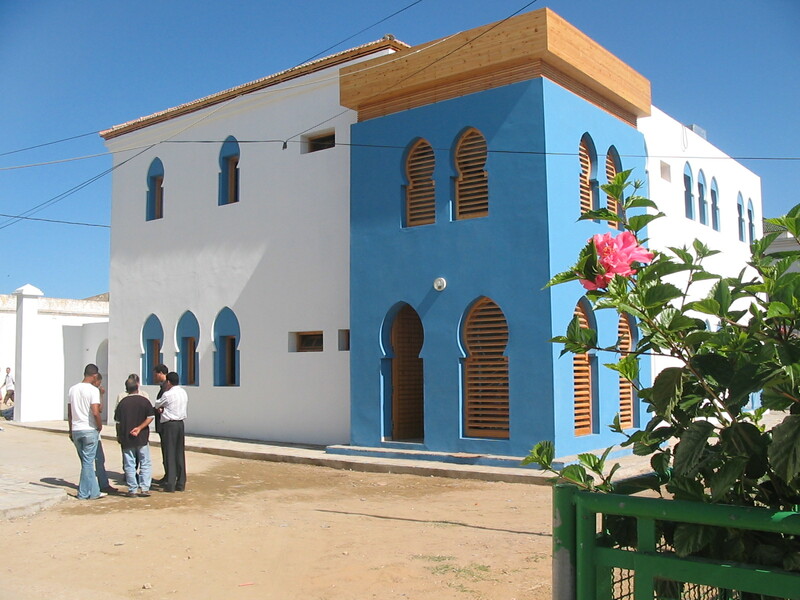 In order to provide young people with the necessary services for the preparation of their school work or for their personal fulfillment, Fondation Orient-Occident’s team has completely restored the buildings of the Church of San José de Larache in order to transform them into a socio-educational center. A library, multipurpose space, a study room and a cyberspace are also included in the structure. The center of Larache also offers listening sessions: A listening agent organizes group workshops and individual accompaniment to listen, guide and support the populations in difficulty.